Littelfuse 501A AECQ High-Current Fast-Acting Fuses are AECQ-compliant, Halogen free, and specifically tested for the secondary circuit protection needs of compact auto-electronics applications. 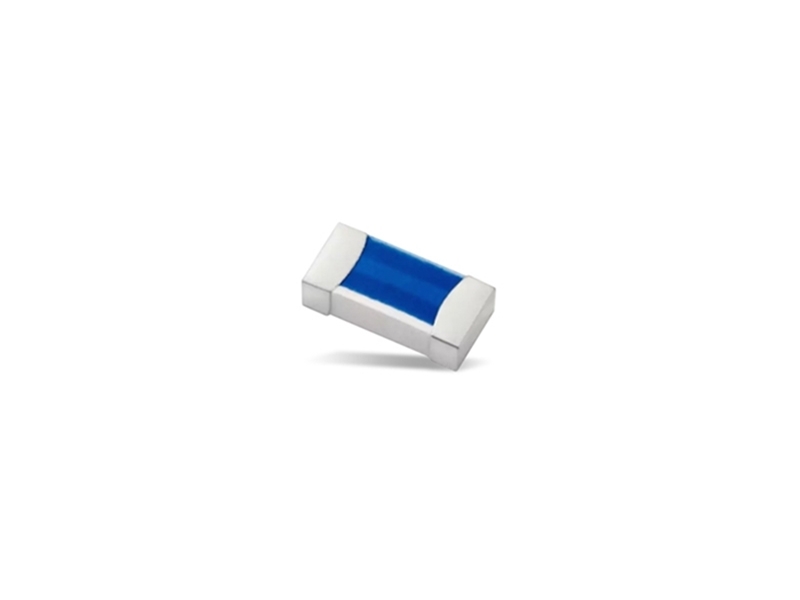 Littelfuse 501A ensures excellent temperature stability and performance reliability. High I2T values ensure high inrush current withstanding capability. Applications include Li-ion batteries, LED headlights, automotive navigation systems, and more. You can check out our fuse products here.